Registration Now Open for the 2019 EFA Conference! EFA Sponsors Romance Writers of America’s New England Chapter Conference 2019! April Freelance Friday on Twitter: House Styles, Style Guides, and Style Sheets! Visit the EFA at Mountain of Authors 2019! 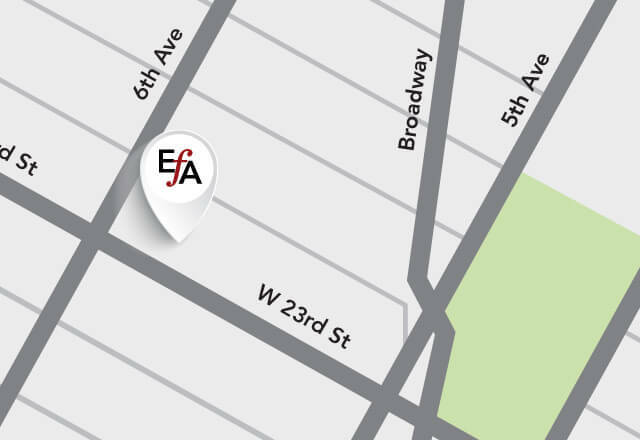 Visit the EFA at ASJA 2019! Visit the EFA at BookExpo and BookCon 2019!